PLEASE CHECK OUT OUR EVENTS PAGE TO SEE ALL THE FUN EVENTS WE HAVE UPCOMING THIS YEAR!!! We have teamed up with Surewise Insurance to offer Mobility Scooter Insurance, with no excess, at a reduced rate (from £38.50 per year) and Wheelchair Insurance (from £24 per year) for anyone who needs it. Please contact them on 01268 200020 quoting the number 1000063. 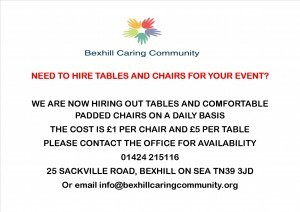 Notice is hereby given that the Annual General Meeting of Bexhill Caring Community will be held in the Bagnall Room, 25 Sackville Road, Bexhill, at 11.00am on Thursday 18th July 2019. Please contact Angela to book. Please remember spaces are limited. We are very pleased to announce that our ‘Volunteer of the Year 2018’ is OLIVE KERSEY. 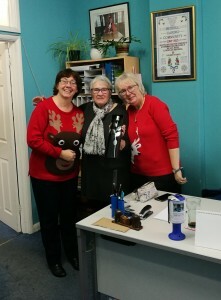 Olive has been volunteering in our office for over 25 years and we felt this was a fitting way to show how much we appreciate her. Congratulations Olive and here’s to many more years happy volunteering. As of 1st January 2017 we are introducing a Membership Scheme which will cost £25 per annum for clients to join. This will entitle all Members to full access to all our services, i.e. medical car service, Dial-A-Ride, introduction to carers, domestics etc. (all at favourable rates) as well as being able to vote at our AGM and receiving a bi-annual newsletter. This Membership fee equates to less than 50p per week. 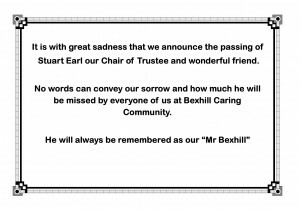 Bexhill Caring Community, up until now, has relied totally on fundraising, donations and legacies to provide it’s many services to our townsfolk but as it receives no grants from either local or central government, this is sadly becoming increasingly difficult. Therefore this scheme is being introduced to help with the spiralling administration costs which the charity has to face now and in the future. Although most people are not worrying too much about ways to keep warm at the moment, now is the perfect time to pre-pare for colder months ahead. Keeping warm over the winter months is an important part of staying healthy. The East Sussex Winter Home Check service is available all year round for vulnerable people on a low income. If you are working with someone who struggled to keep warm last winter refer them now! For more information and eligibility criteria visit: www.warmeastsussex.org.uk Phone free on 0800 085 1674 to arrange a visit, or fill out the online application form. What is a twiddle muff? 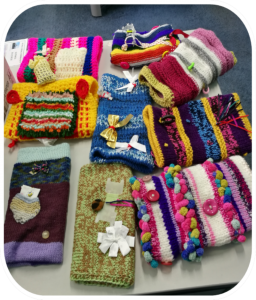 They are knitted muffs with items attached to keep dementia patients’ hands active and busy. They contain strands of textured ribbons, beads and various fabrics attached both inside and outside. 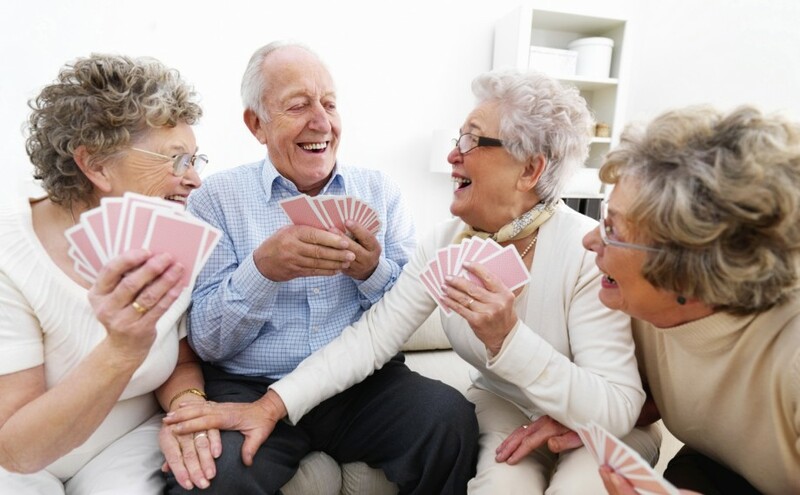 People with dementia often have restless hands and like to have something to keep their hands occupied. A twiddle muff provides a wonderful source of visual, tactile and sensory stimulation and keeps hands snug and warm at the same time. Our volunteers have been busy knitting twiddle muffs for us to sell for a donation of £5. Whether used for someone with dementia or simply to keep your hands warm and busy, why not buy one for someone you love. Come and see our full range in our offices in Sackville Road. 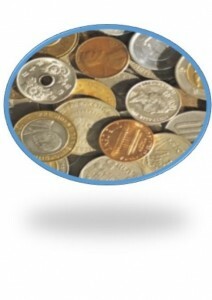 Do you have any foreign coins you don’t want? THE keys of a £43,000 new wheelchair-accessible 14-seater mini-bus have been handed over in a ceremony in front of Bexhill Hospital. The mini-bus, complete with powered tail-lift for wheelchairs and sign-written “League of Friends, assisting with transport for the community,” has been purchased by the League. 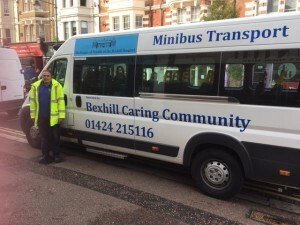 It will remain in League ownership but will be operated by fellow local charity Bexhill Caring Community as part of its three-vehicle Dial-A-Ride fleet. Among the services provided by Dial-A-Ride is patient transport to the hospital. Town Mayor Cllr Simon Elford was guest of honour at the Thursday, March 2nd ceremony. 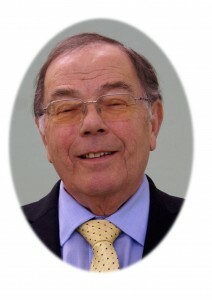 League chairman Cllr Stuart Earl is also chairman of Bexhill Caring Community. League treasurer Chris Ashford is also BCC treasurer. Both officers had declared an interest and left the room before the rest of the league’s general committee unanimously decided last year to fund the purchase of the vehicle and go into partnership with BCC. The Caring Community was represented at the photo-call by manager Jackie Haggerty and colleagues Monique Southgate and Angela Van Aalst together with Terry Clarke, one of seven BCC drivers. The League was also represented by its President, John Dowling and by committee members Audrey Kerr, Harriet Chapman, Pearl Easton and Peter Stiles. The Town Mayor said it was always a pleasure to witness the work of the League of Friends, which was providing an amazing amount of equipment for patients. 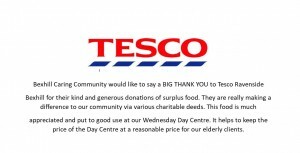 “I think the people of Bexhill are really lucky to have groups like this which are working so hard for the community. The mini-bus went into service the following day. It is planned to have the Dial-A-Ride buses available to transport supporters to and from the Hospital Garden Party on Saturday, June 10. Medical Car Drivers – to take clients to hospital or doctors appointments. 45p per mile is paid. 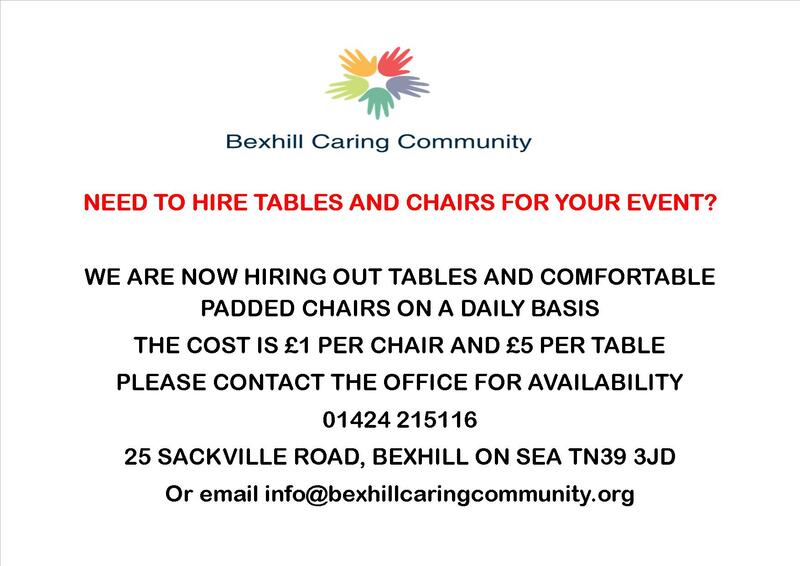 If you are able to help in any of these sectors please either contact us on 01424 215116 or pop into our office at 25 Sackville Road, Bexhill on Sea, Monday to Friday between 9.00am and 3.00pm and we will be happy to have a chat with you.